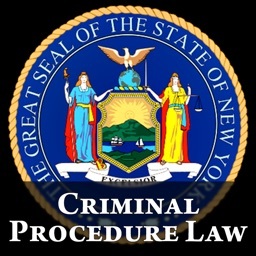 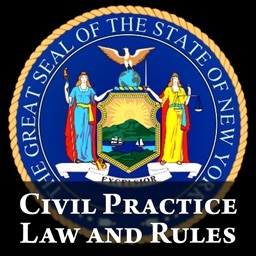 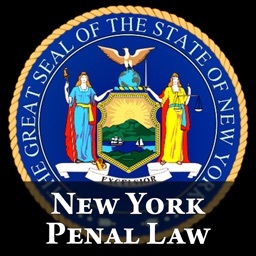 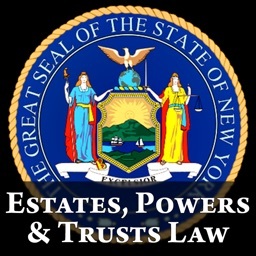 New York Penal Law by Jurisware is the complete text of the penal chapter of the laws of New York. 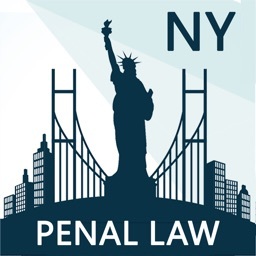 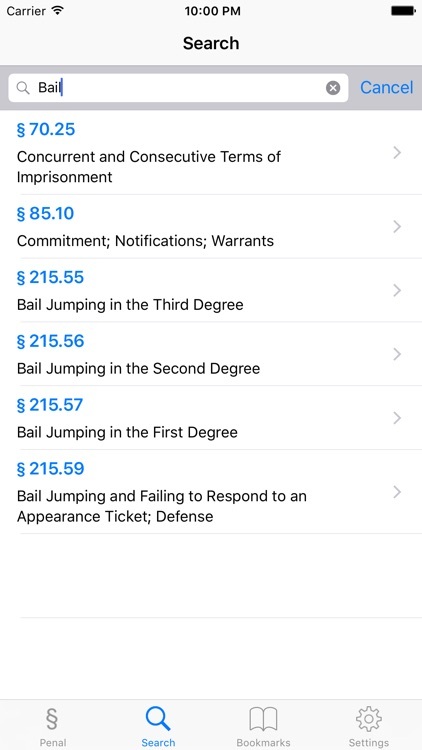 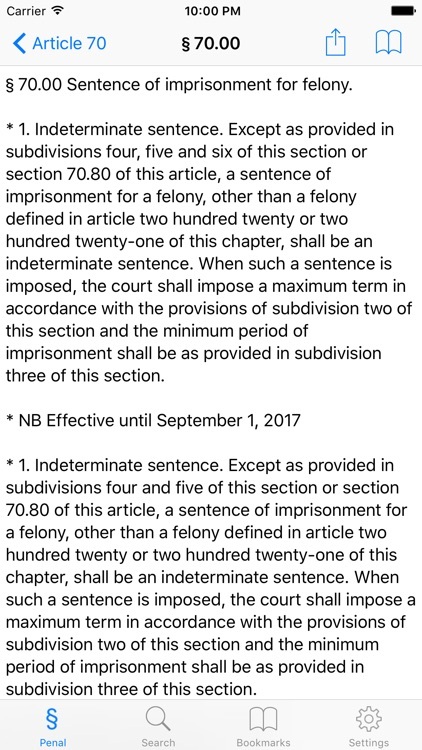 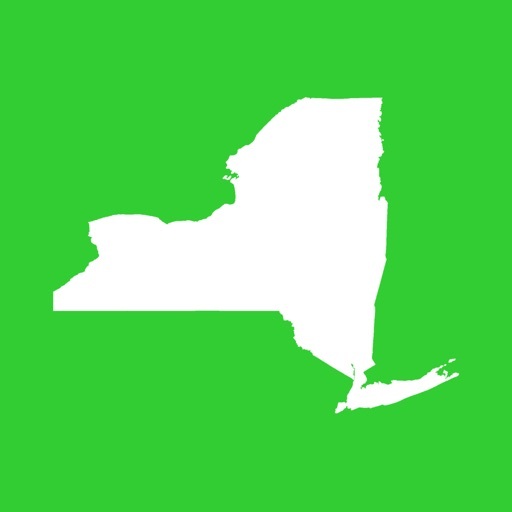 Organized in an easy-to-navigate fashion, the NYPL app provides fast, searchable, offline access to the statutory text of every one of the more than 850 sections of the penal law. 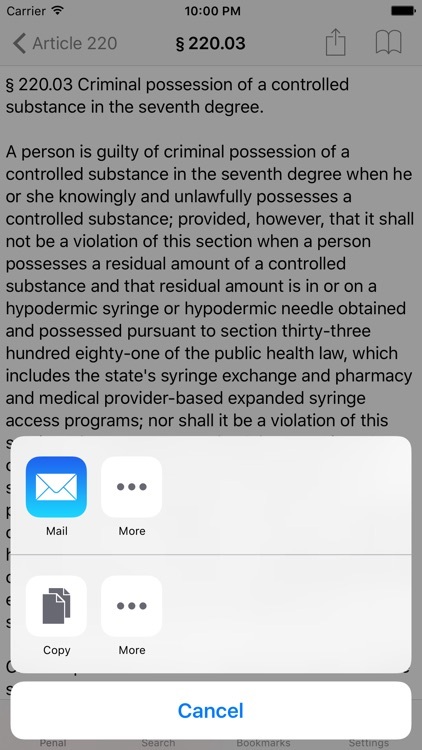 Bookmarks allow saving of often-referenced sections for quick review. 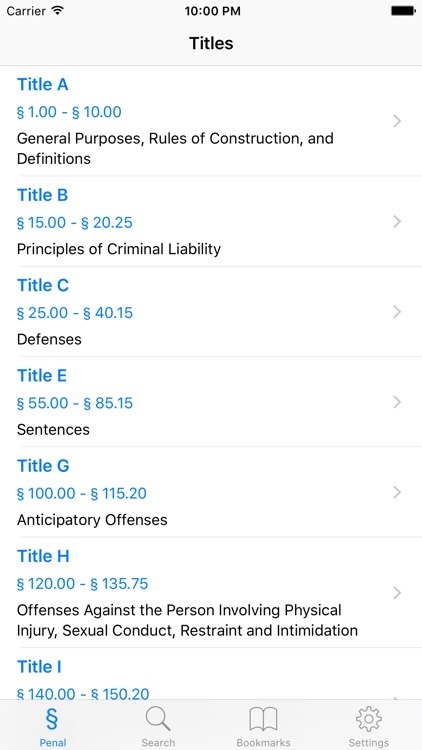 Be sure to check out Jurisware's full line of legal reference and education apps!